Will we see you at the Dubai International Boat Show? 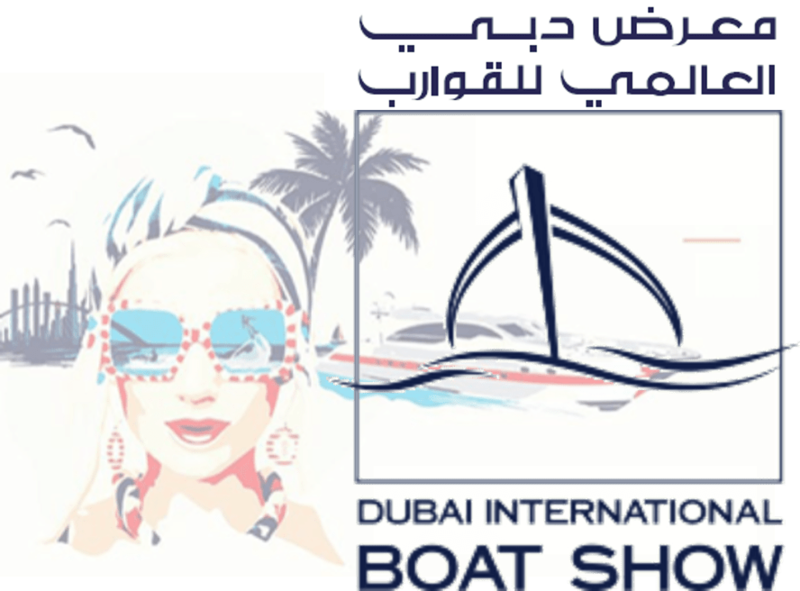 At the end of this month we will be attending the Dubai International Boat Show from February 26th to March 2nd. We look forward to DIBS every year as it is an amazing opportunity to meet with clients from around the world, especially in one of the regions leading locations for Maritime Investment representing 35% of total regional investment. 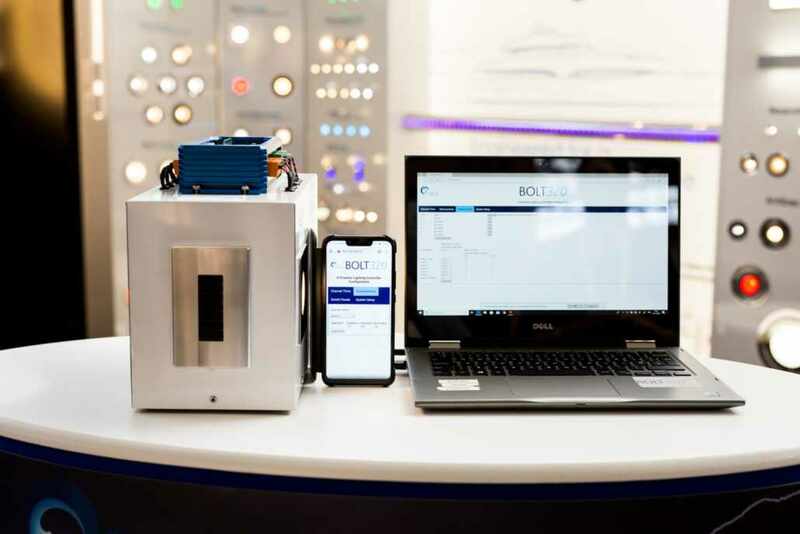 No wonder so many people flock to the Dubai International Boat Show to see the latest in Marine technology and lifestyle innovations. Nowhere else does Luxury lifestyle quite like Dubai and DIBS brings together some of the most exclusive purveyors of world class maritime machinery, yachts and leisure equipment all in one place. This year we will not be exhibiting, but we will be attending and look forward to meeting with you to discuss all your marine lighting and lighting control systems. We have been receiving a lot of interest in our Zeus Bolt320 Lighting control system ideal for any size craft. The last year was an exciting time for all of us at Savage Lighting. 2018 saw the launch of our new technology partnership with Crest Systems LTD to introduce the Zeus Bolt320 LED control system. The Zeus Bolt320 is an innovative concept which allows for the manual and remote control and dimming of LEDs. We also had a very engaging and productive boat show season. We exhibited our LED light fixtures at shows around the world such as the Marine Equipment Tradeshow in Amsterdam and the Abu Dhabi Yacht Show. In Abu Dhabi we launched our switch plates concept and additional decorative lighting products. The Monaco Boat Show saw the launch of our deck jewellery concept which has already seen growing interest from a number of important clients. Whilst we will not be exhibiting at these shows we will be available to arrange meetings to discuss potential lighting and refit requirements you may have. We are looking to develop upon our productive 2018 to make 2019 even more successful. We will be expanding our range of LED light fixtures and technical products, as well as promoting our custom, and bespoke services.